Take a Step Ahead. Nature’s never-ending story promises that you will never take the same journey twice. It finds new ways to surprise, mesmerize, and encourage adventure. You’ll discover that discovering goes further with every step you take. The unspoken rule here is that nature should always be appreciated and open to all who respect the great outdoors. 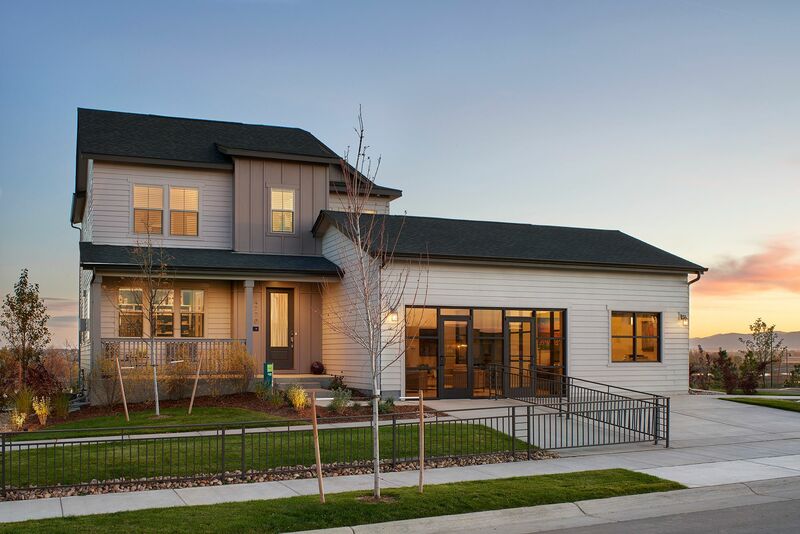 This masterfully-planned community in Firestone, Colorado is where you explore, discover, and explore some more. And there’s plenty to discover with trails, wide open spaces, two lakes and unique park settings to catch Colorado’s poetic sunsets over the Foothills. Consider this your open invitation from nature. Discover our new community and our new homes from the mid $300s to high $700s.